Bright grenade colour. Aromas with mineral notes, very delicate fruit. In the mouth it presents light notes to fine spices, smoked and balsamic notes. It is a wine with moderate acidity, light and balanced. 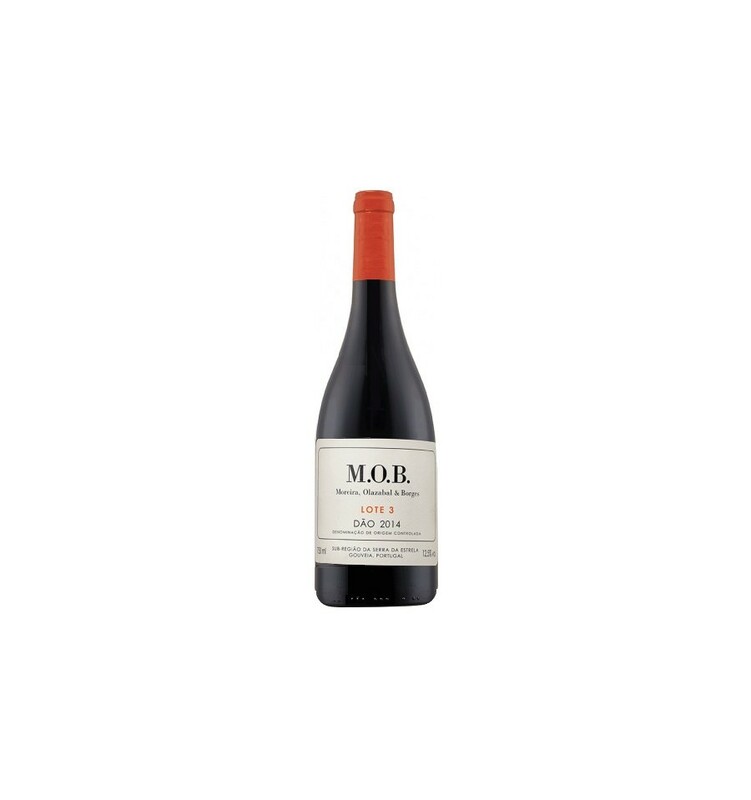 A wine produced at Quinta do Corujão joining three of Portugal's best winemakers, Jorge Moreira, Francisco Olazabal, Jorge Serôdio Borges. 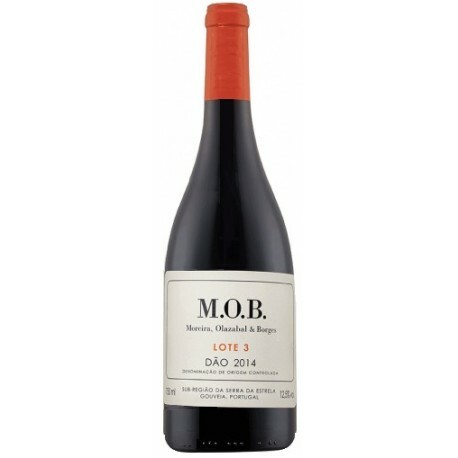 In this M.O.B Lote 3 Red Wine the grapes were carefully selected and harvested manually. The grapes were stalked and crushed to extract the musts. The fermentation took place at controlled temperatures with prolonged maceration, in contact with the skins. Aging was carried out in used French oak barrels for 6 months. 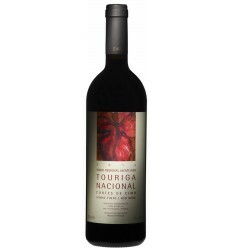 Touriga Nacional, Alfrocheiro, Jaen, Baga. 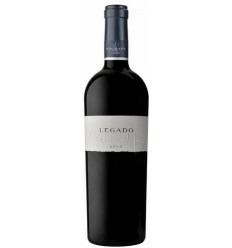 Legado is an opulent and imposing red wine of the Douro region, dominated with intense ripe black fruits aromas, complexity, truffle notes, black chocolate and outstanding notes of excellent wood scents. It has an extraordinary freshness, juicy and sharp tannins alongside a great minerality. 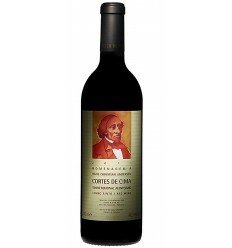 Cortes de Cima Touriga Nacional is a structured and solid red wine from Alentejo. It has full of rich, ripe black fruits. It is rounded with succulent tannins and a strong mineral acidity. 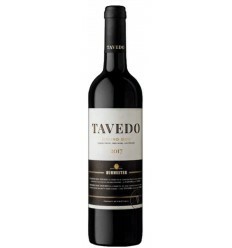 Tavedo is a very elegant and fresh red wine from the Douro region of the Burmester house. It has a medium and fruity body with a predominance of wild red fruit aromas, mineral notes, light and silky tannins, and balanced acidity. 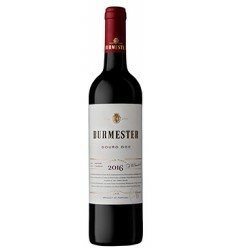 Burmester is an intensely aromatic red wine with a firm and juicy core from the Douro region. It has elegant but imposing tannins, intense aromas of well-ripened red fruits, notes of vanilla and dark chocolate along with great acidity. 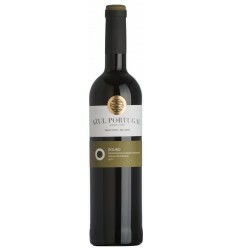 Azul Portugal Douro is a round red wine from the Douro region with a fruity character, a little dry, with great minerality and loaded with ripe fruit aromas. It has a wonderful freshness and well-balanced acidity.